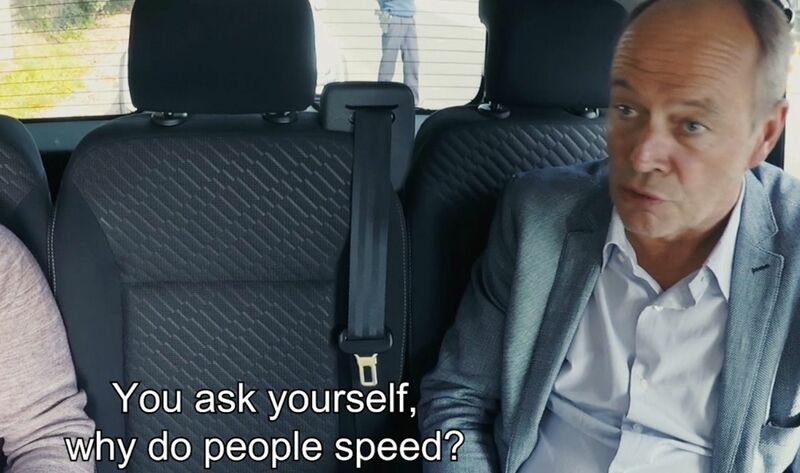 The speed offenders entered a van to have a casual interview. They tell the person in the van about how fast they were going and come up with excuses, like “I was in a hurry to get home, because I was hungry.” Until a certain point when the interviewer reveals he/she is actually a parent of a child who was killed by someone who was speeding. The mood in the car changes instantly, as the parents tell their heartbreaking story. Some drivers turn very pale. A couple of tears are shed. 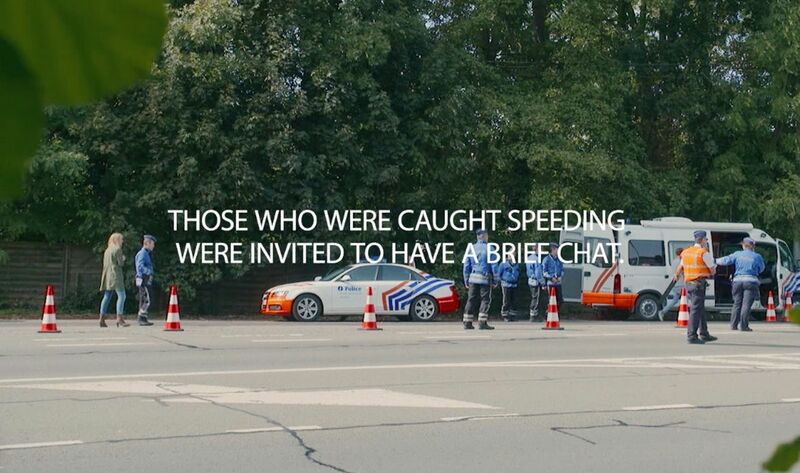 The speed offenders realise one should always be careful on the road.